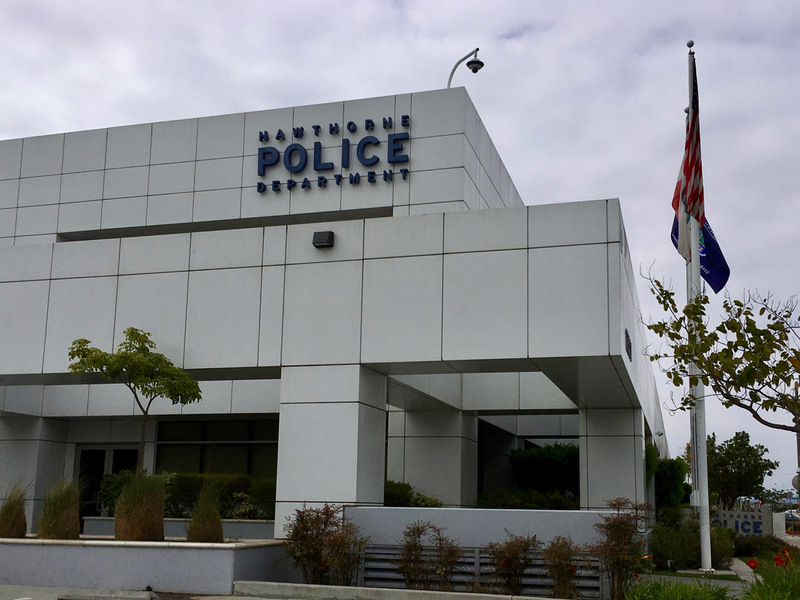 I am deeply honored and very proud to announce that the Hawthorne Police Officers Association had endorsed my candidacy for Judge of the Superior Court, Office No. 71. 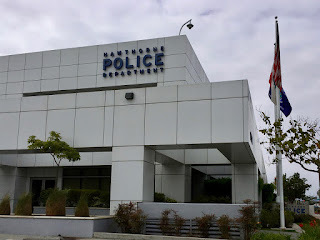 The Hawthorne POA represents the interests of the women and men serving in the line of duty in the City of Hawthorne, a thriving community served by the Airport Courthouse where I work. Welcome to the David Berger for Judge website. After much thought and I am pleased to say, much encouragement, I have decided to run again for Judge of the Superior Court. My 2016 campaign seems like a distant memory now, but it is worth remembering that I won the endorsement of the Los Angeles Times and the Metropolitan News-Enterprise, as well as many Judges, Lawyers, and Law Enforcement associations. When the final votes were counted, 1.3M voters chose me, and I lost by the smallest of margins - a mere 4%. With that in mind I believe 2018 is my year to fulfill my dream and continue my career in public service in the best way possible; as Judge of the Los Angeles Superior Court. I hope you will all again support me, and please share this news with your friends and family. The Primary Election will be on June 5, 2018, and I will be posting news here and on my Campaign Facebook Page in the weeks to come. Please Note: We will not sell, share, or otherwise use your name, email address, and any other information gathered when you subscribe to this blog. (2016) David Berger for Judge. All rights reserved. Awesome Inc. theme. Powered by Blogger.